for Fire HD 10 (7th Generation, 2017 Release Only)!! 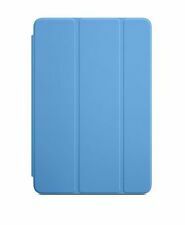 Finding the right case for your tablet or eReader can be tricky with so many options to choose from. Maybe you want a simple case you can bring anywhere or you may find different covers work for different situations. The right case and keyboard combination can open new possibilities for your device. How do you find the right case? 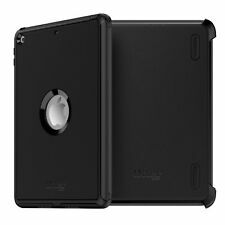 The right case is one that will fit your tablet or eReader. 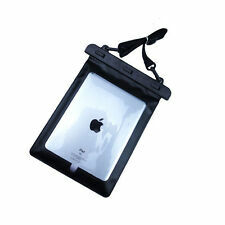 Size of Device: Many tablet cases will fit any device of a standard size. 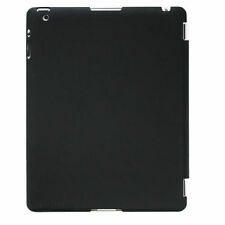 For example, Samsung Galaxy tablets, iPads, and many eReaders have 7-inch models. Some tablets, such as the Samsung Galaxy View, require special cases due to their size. Device Model: Locations of headphone jacks and charging ports vary by model even for the same type of device. Some cover types must be properly sized to let you view and access buttons. What works for one device may not work for another. 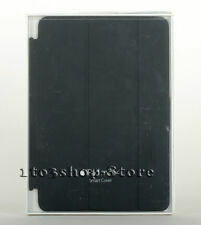 If you are looking for an iPad case, for example, you should know both the iPad size and the iPad model. There are four basic types of tablet case, each with its own options. Skin: Skin-type covers give you a thin cover of plastic, which protects and adds some color to your device. Skins completely cover the device while letting you view the screen and important buttons. 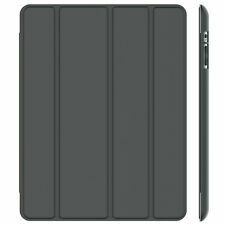 Case: Harder and thicker than skins, tablet covers still keep the basic shape of the device while adding a protective outer shell. Cases come in leather and plastic. Sleeve: Laptop sleeves are made of cloth, leather, or plastic. These cases zip up one side. Many sleeves give you room for carrying accessories like pens or paper as needed. 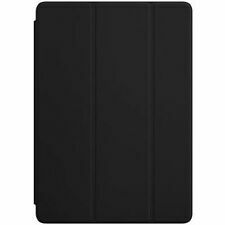 Folio Cover: These tablet cases hold your device secure while folding into place like a hardcover book. 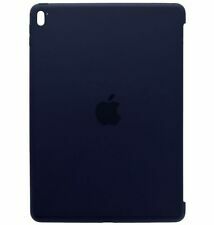 These cases are often made of mixed materials, such as a leather shell or hard plastic holder. 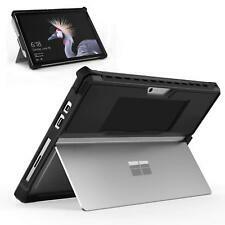 Built-in Stands: Some cases and folios include built-in stands, allowing you to position your device upright for easy access. Wireless Accessory Holders: If you have accessories like a touch pen, miniature keyboard, or Bluetooth mouse, consider a tablet case with slots for them. What is a Keyboard folio? A keyboard folio is a case that allows you to view your tablet like a laptop PC. Keyboard cases have a built-in Bluetooth keyboard on one side and space for your tablet on the other. When you open the keyboard case, you can use the Bluetooth keyboard to type. 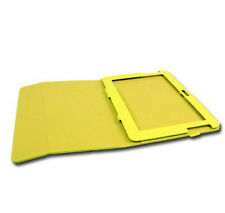 Closing the keyboard case keeps the tablet or eReader safe from debris. Can you replace the Bluetooth wireless mouse or keyboard? Some keyboard cases come with removable keyboards or slots for a Bluetooth keyboard. These accessories are interchangeable. Devices like the Surface Pro also allow you to use a removable keyboard that clicks into your device. Surface Pro also works with Bluetooth, and you can add, remove, and change out Pro keyboards as needed.